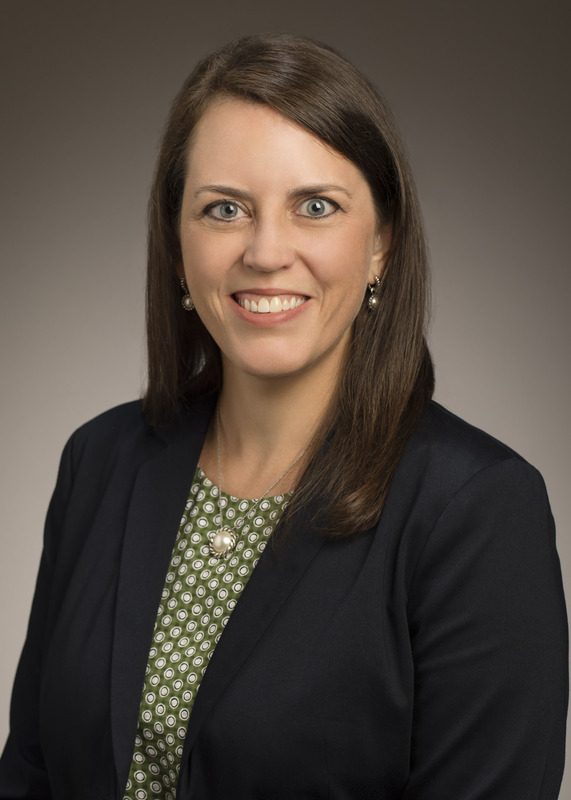 Staci Provezis is the Associate Provost for Academic Effectiveness, ensuring that academic programs meet and exceed all regulatory requirements and are able to innovate to meet changing opportunities and priorities. She oversees the campus-wide academic program review process, is involved in campus and unit strategic planning initiatives and the campus accreditation process, and leads the university's learning outcomes assessment work. Dr. Provezis previously served as Project Manager and Research Associate at the National Institute for Learning Outcomes Assessment (NILOA). In addition to managing the Institute and collaborating on ongoing research efforts, she published institutional case studies and a NILOA occasional paper titled “Regional Accreditation and Student Learning Outcomes Assessment: Mapping the Territory.” Before joining NILOA, she was the Director of the Freshman Engineering Program at the University of Pittsburgh, where she oversaw all aspects of the program, including the first-year experience, recruitment and retention, and engaged in various planning and evaluation projects for the School of Engineering. Staci presents regularly at international and national conferences on topics related to student learning outcomes assessment, accreditation, and institutional transparency. She was the keynote speaker for the Japanese National Institution for Academic Degrees and University Evaluation Conference in Tokyo, Japan, and for Marshall University’s Honors Convocation, where she was awarded the John Deaver Drinko Outstanding Achievement Award. She holds a Ph.D. in Higher Education from the University of Illinois at Urbana-Champaign. She earned both her M.A. and B.A. in English Literature from Marshall University.